Iranian appeals court upholds 10-year prison sentence of former Foreign Ministry official convicted of spying. An Iranian appeals court on Sunday upheld the 10-year prison sentence of a former Foreign Ministry official convicted of spying, The Associated Press reported. Judiciary spokesman Gholamhossein Mohseni Ejehi said, according to the semiofficial Iranian Fars news agency, that the court upheld Kamal Amirbeig’s sentence and fined him $200,000. The report did not provide further information. The Islamic Republic regularly reports of having captured spies, who are sometimes sentenced to death. Last month, a court in Iran sentenced a dual national man to eight and a half years in prison after finding him guilty of infiltration of important governmental bodies. In August, the Islamic Republic arrested dozens of spies working for state bodies, many of them dual nationals. In 2012, Iran hanged two convicted spies, one accused and found guilty of working for Israel, the other for the United States – two countries which Iran most often accuses of espionage. 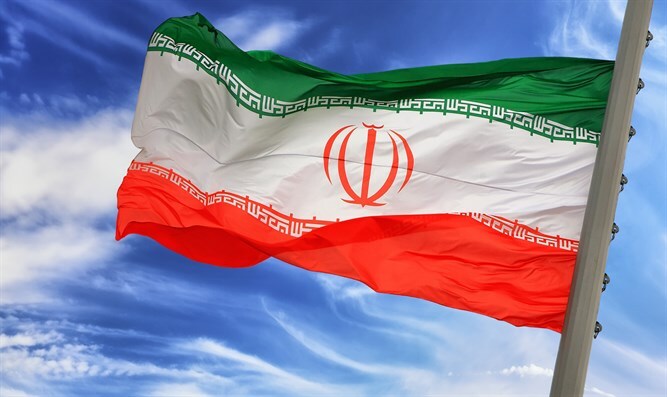 Just last week, in fact, Iran accused Israel of launching a failed cyber attack against its communications systems.